American drivers have enjoyed a long-time love for SUVs and crossovers because of their sporty appearance, comfort, and utility. In the last few years, more sizes have become available to accommodate varying needs. Some of the most popular options are the smaller styles due to their efficiency. There is an overwhelming number of small crossovers available on the market, so shopping for that perfect model can be a challenge. 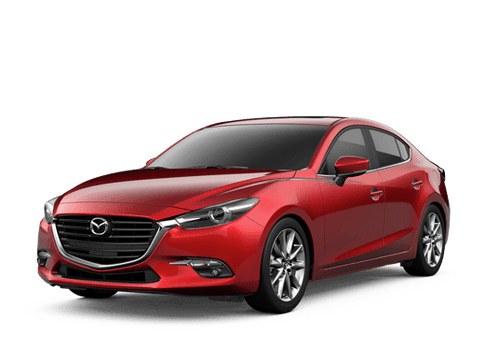 Let us help make the process easier (and perhaps save you a few headaches) by presenting a comparison of the 2017 Mazda CX-3 and 2017 Nissan Juke. There are some sizing differences between the 2017 Mazda CX-3 and the 2017 Nissan Juke. While the 2017 Nissan Juke is considered to be a subcompact crossover, the larger 2017 Mazda CX-3 is classified as a compact crossover. It can safely accommodate up to five passengers, plus 12 cubic feet of cargo. When you need more space for bigger adventures or shopping trips, the rear seats can be collapsed to increase the cargo volume to 44 cubic feet. Under the hood of the 2017 Mazda CX-3 is a SKYACTIV®-G 2.0L DOHC 4-cylinder engine with VVT. 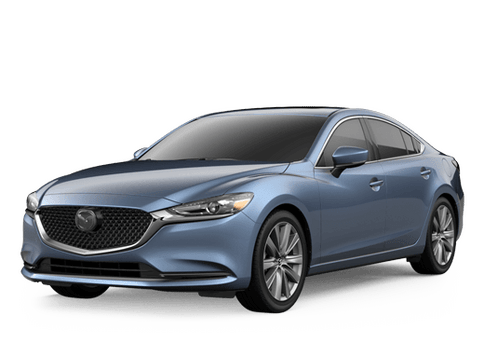 The SKYACTIV® technology was specially designed by Mazda to deliver the most amount of power and efficiency. This allows the 2017 Mazda CX-3 to attain 146 horsepower and an estimated 29 mpg-city/34 mpg-highway fuel economy. The 2017 Mazda CX-3 comes standard with front-wheel drive, but all-wheel drive is available. With AWD, the 2017 Mazda CX-3 delivers extra power and traction to handle the snow-covered highways that are a frequent sight here in Vermont. To learn more about the 2017 Mazda CX-3 vs 2017 Nissan Juke comparison, please contact us or stop by our dealership during business hours.